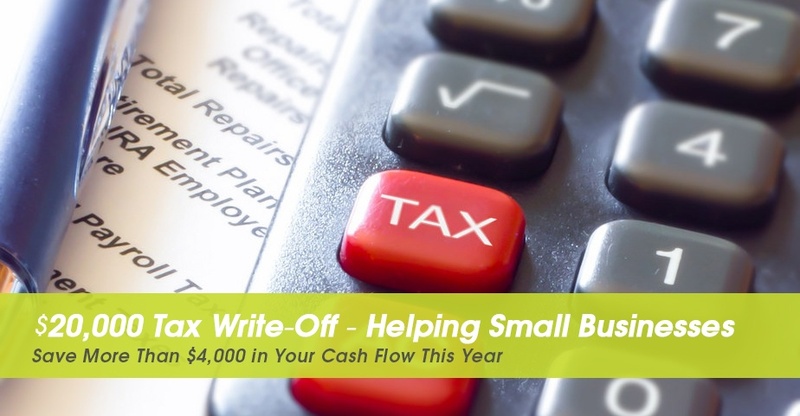 $20,000 EOFY Tax Write-Off – Boost your Cash Flow! Before this law, businesses had to wait up to four years to depreciate most items that cost more than $1000. The rules meant only 15% could be claimed as a tax deduction in the first year and 30% each following year. Bill has $75,000 cash on hand but can only afford to take a maximum hit to his cashflow of $18,000 because of a large looming tax liability. He has set his sights on buying two new batching tanks and two new field sprayers – one each for fertiliser and herbicide. 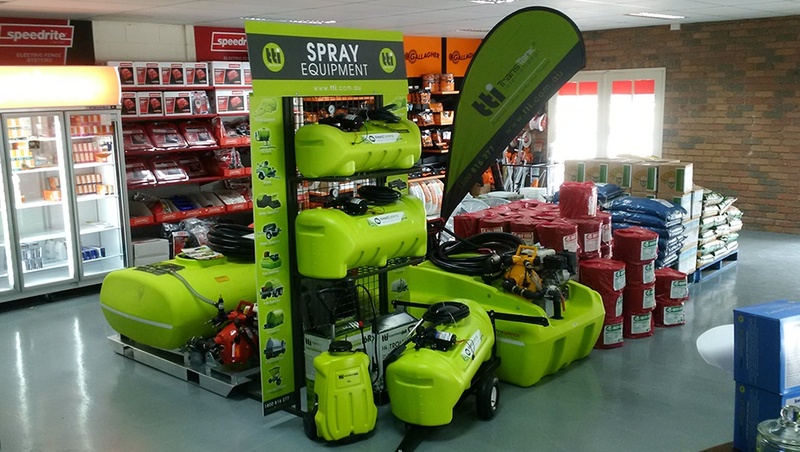 He could save thousands if he bought now from Trans Tank International, with savings of up to 30% on chemical batching tanks and field sprayers until June 30. For the next few week the 5000-litre batching tanks cost $5,162 each (instead of $7,675) and the 500-litre field sprayers cost $4,850 each (instead of $6,468). At these heavily discounted prices, his total cash purchase would be $20,024. Each item costs more than $1,000 – meaning they would have to be “pooled” and written off over four years – 15% in the first year and 30% each year thereafter – giving a deduction of $3,034 in the first year. Under the new rules, which increase the threshold for each item to be written off in the year of purchase from $1,000 to $20,000, Bill can claim an immediate deduction for all the items. With the new company tax rate of 28.5% kicking in on July 1, Bill’s company will receive $5,506 back on tax as soon as next month if he’s quick to lodge his tax return. That’s more than a $4,596 kick to his cashflow and means Bill can now afford to buy all the equipment his business needs to maximise the farm’s productivity. Call 1800 816 277 to find out more! Invest in the efficiency of your business now!